More Futurama Thoughts, with a sprinkling of FGQFS & Tapped Out on top!!! 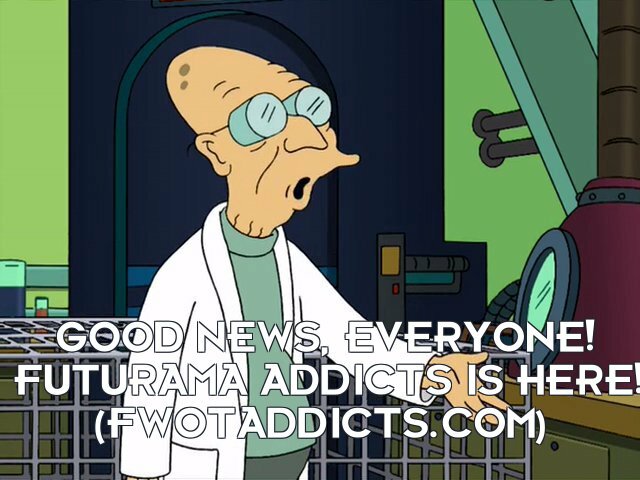 So after a long time in the promoting, Futurama: Worlds of Tomorrow, (FWOT), finally hit our App stores at the end of June, and although as of right now there’s no Addicts site devoted to it I thought it might be nice to do a little post now and then where we could discuss not only the latest goings on at Futurama, but also FGQFS and Tapped Out (TSTO). Yes, Futurama: Worlds of Tomorrow is finally live in our App stores, and although there’s not an Addicts site devoted to it I thought it might be nice to have a little post up here where we can share our thoughts on it so far. 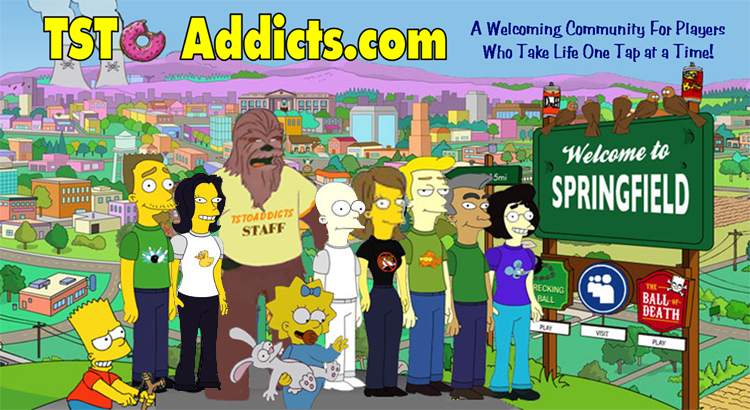 Update From Alissa: I’ve responded to the question of will there be an Addicts site for Futurama here. Well actually it’s not tomorrow, it’s the 29th June. 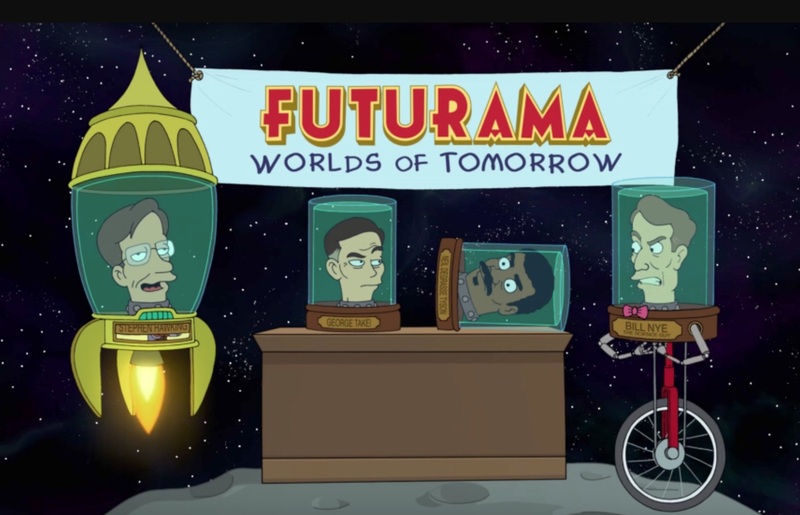 Yes, next Thursday will see the official launch of TinyCo’s new game, Futurama: Worlds of Tomorrow and I thought why don’t we have a little poll to see who plans to bring some cosmic chaos into their lives by playing it.